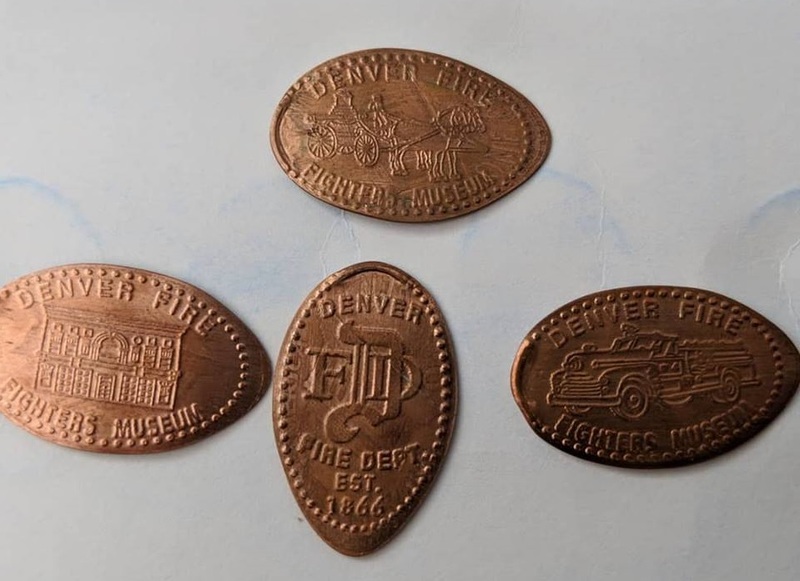 The Denver Firefighters Museum is located in a historic firehouse, Historic Station No. 1, built in 1909 by the Denver architect Glenn W. Huntington. Historic Station One is actually the second station one. The original Station One was located at the corner of 15th Street and Broadway. It was torn down in 1909 to make way for The Pioneer Monument which was constructed in 1910 for $70,000 to mark the western terminus of the Smokey Hill Trail and honor the pioneers who crossed the plains. The new Station One was constructed for a cost of $20,000 in 1909.
thegillion added Denver Firefighters Museum to system.